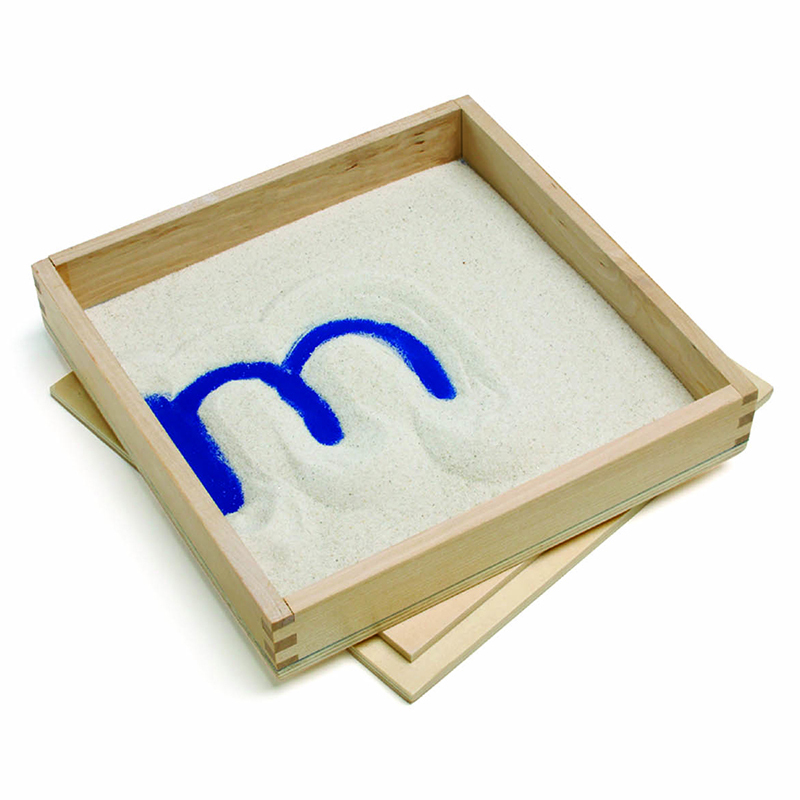 All of our sand tools are excellent for indoor or outdoor use. 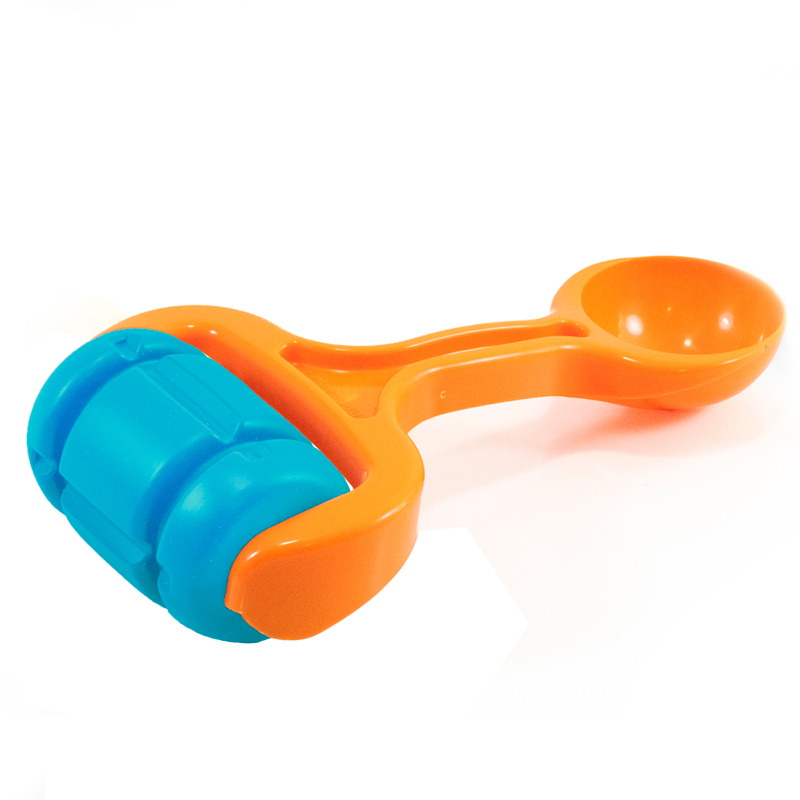 Designed especially for small hands and made of durable high impact plastic for long term use. 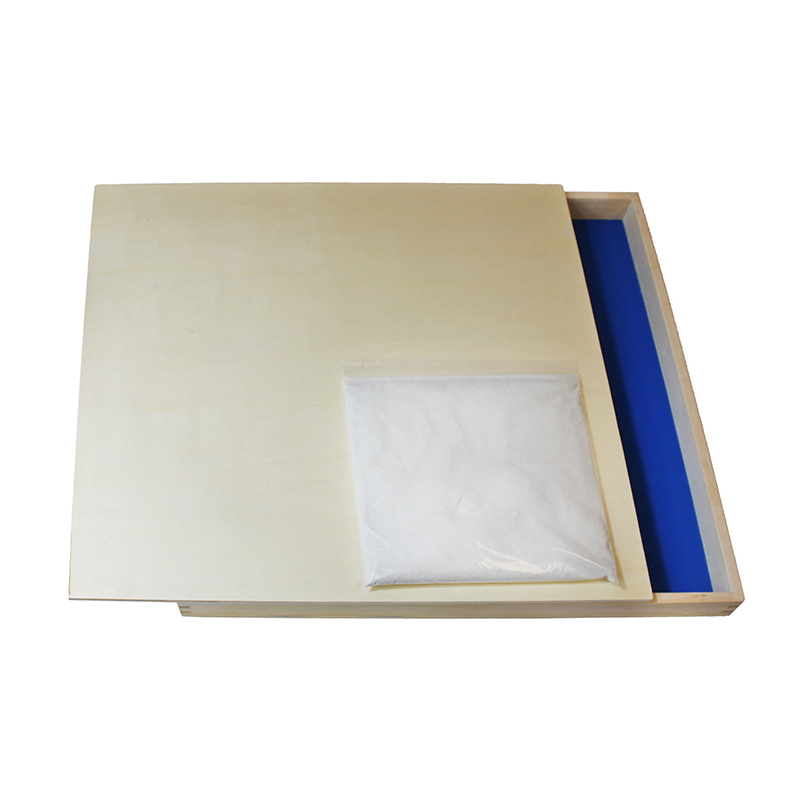 The set contains 30 pieces. 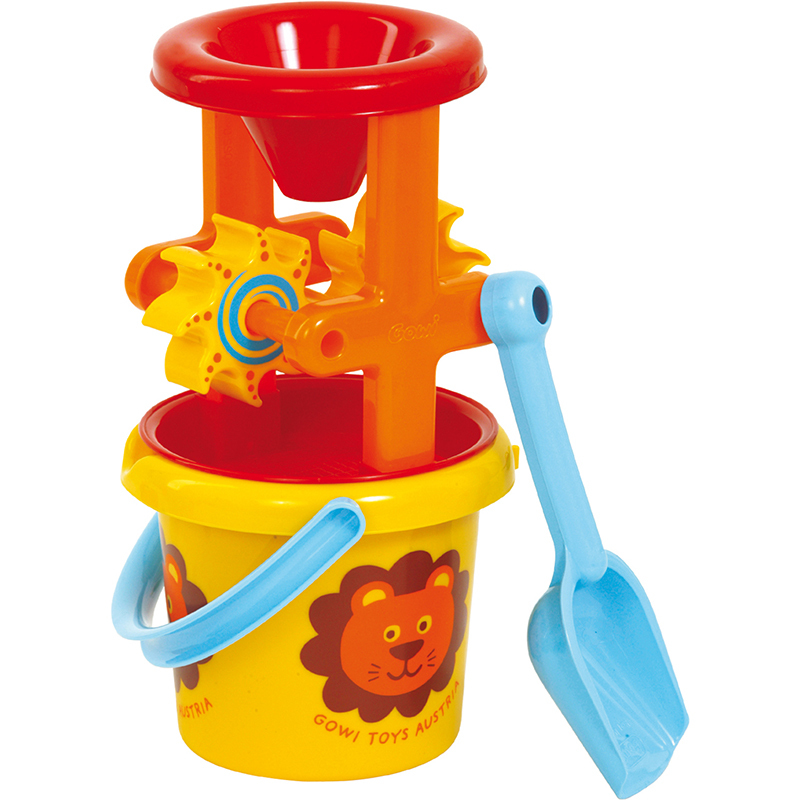 Includes buckets, sand/water wheel, short and long handled digs, scoops, funnel, sifting sieve, molds, and measuring cups. 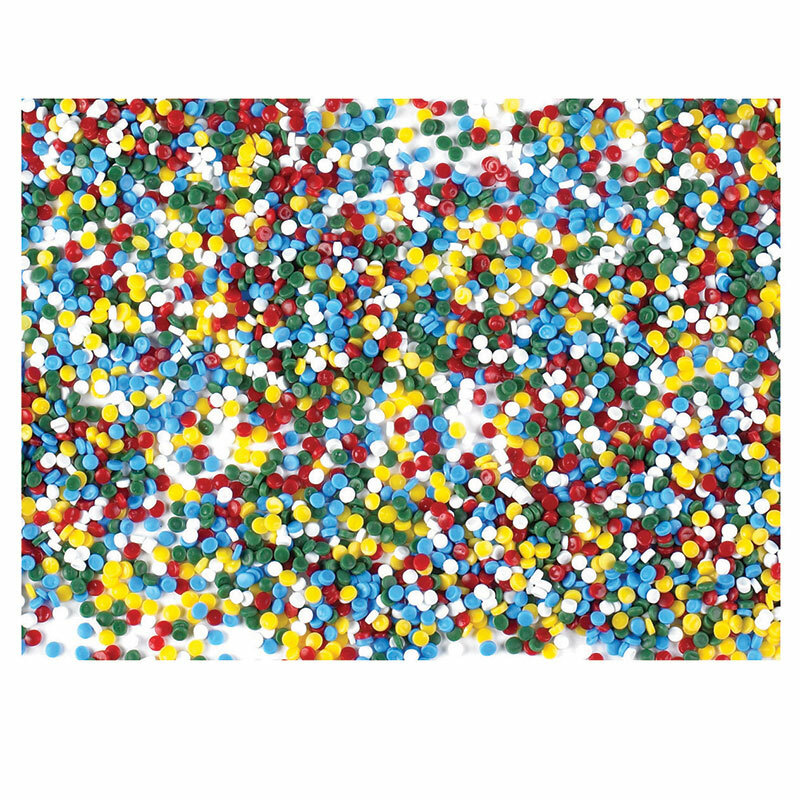 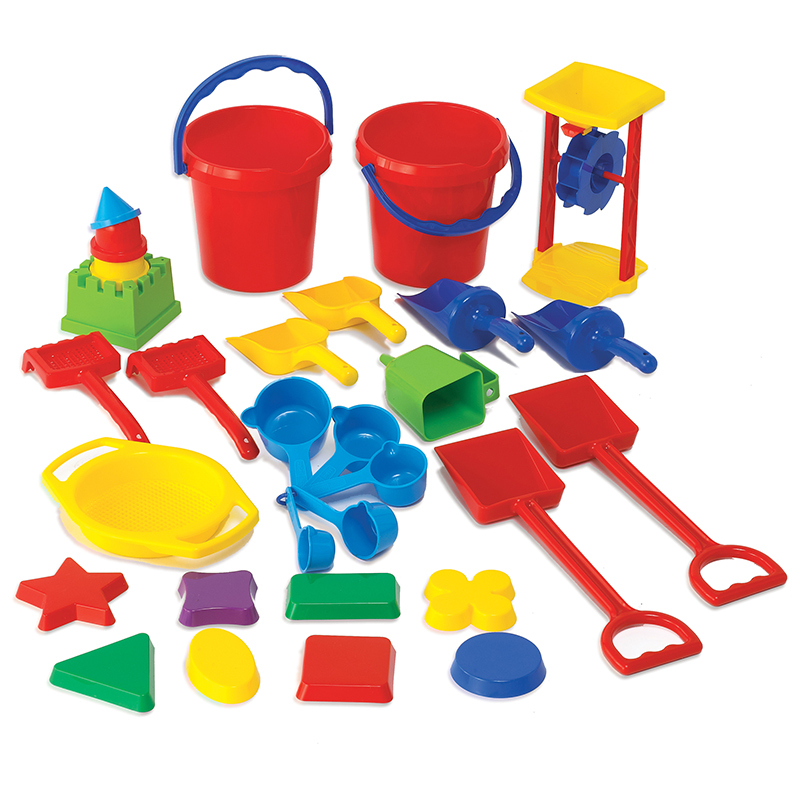 The Sand Play Tool Set can be found in our Sand & Water product category within the Active Play.